Istanbul – a major city in Turkey with a long and eventful history. Historically known as Byzantium and Constantinople, this city that straddles both Europe and Asia has stood the tests of time and is now home to over 15 million people. With a history dating back to 600 BCE, there are many incredible sights to see in Istanbul. From the world-famous Hagia Sophia to the lesser known Suleymaniye Mosque and from colourful Balat to the incredible views from Swissotel The Bosphorus, there is definitely something for everyone in Istanbul. Here you can find my round-up of the most instagrammable places in Istanbul – prepare to be stunned! Dolmabahce Palace is a beautiful 19th-century palace in Istanbul and is easily accessible by tram. The stunning white gates and the impressive white façade are guaranteed to make a great backdrop for your photos! One of my favourite things about Istanbul was the tram system. Also, I was visiting with my dad, who is a trainspotter and enjoys moonlighting as a tram-spotter when the opportunity presents itself. The trams in Istanbul are really handy for getting around (as is the excellent metro system) and I was truly impressed by the public transport network. However, even if you’re less of a tram/train nerd, you will still love the old-fashioned trams that you can spot on Istiklal Street! If you’re a big fan of symmetrical architecture, you will fall in love with the Blue Mosque which is, without doubt, one of the most beautiful places in Istanbul. An absolutely beautiful and impressive building, it’s best to get here early to get shots without other people in them. Sadly we were running out of time and the only time we managed to get there it was the call to prayer (also during Ramadan) so it was way too busy! Only a few minutes walk from the Blue Mosque and you’ll happen upon the Hagia Sophia, one of the world’s engineering marvels. Hagia Sophia is a must-see when in Istanbul. 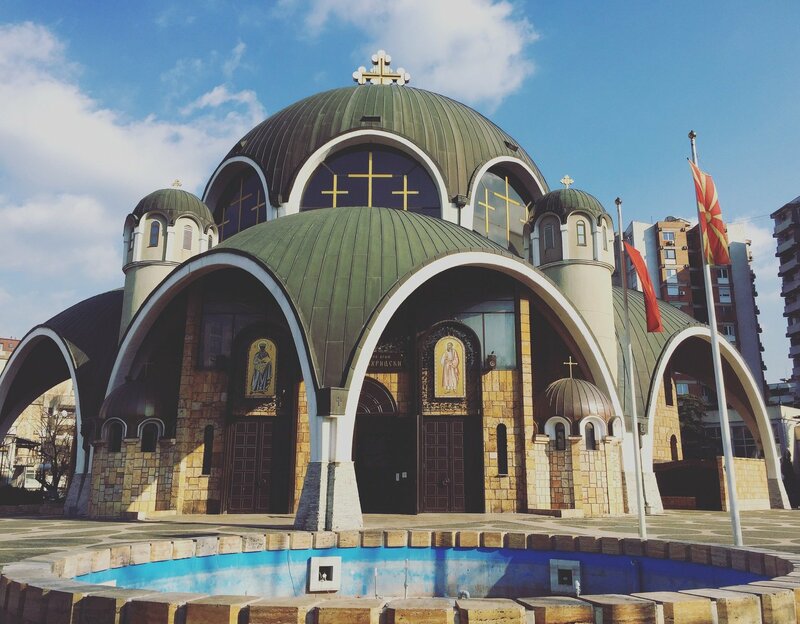 Initially built as a Christian Orthodox cathedral, it was converted in the 14th century to an Ottoman mosque, and then became a museum in the 1930s. Unfortunately, it was undergoing major reconstruction when we visited, but it’s still an impressive feat of architectural engineering. Travelling to Istanbul in the colder months? Check out Passport & Plates’ guide to Istanbul during the winter! Karaköy is particularly well known for its ‘umbrella street’, which is a popular spot to get those shots for the ‘gram. However, be warned – it gets pretty busy as it is definitely one of the most instagrammable spots in Istanbul. If you’re looking to find the umbrella street in Karaköy, it’s between the Spices Bazaar and Solimano Mosque. You can also navigate to Sefa-İ Hürrem Cafe, where they have little colourful hot air balloons (or did, at least) and between this cafe and the above street you will find the umbrellas and rainbow stairs! Süleymaniye Mosque was the largest mosque in Istanbul until the construction ofÇamlıca Republic Mosque was completed in 2018. It is now the second largest in the city, built in the 16th century by the Ottoman architect Mimar Sinan for Sultan Suleyman the Magnificent. 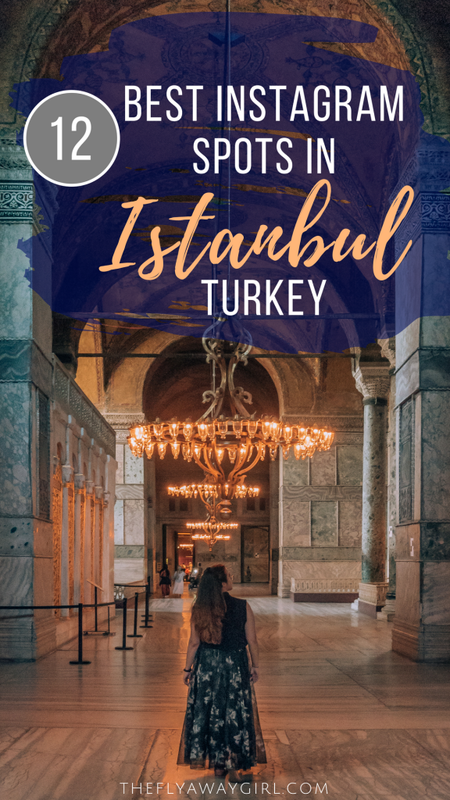 It stands atop one of Istanbul’s seven hills and while it isn’t so grand as some of the other mosques, it is definitely not to be missed when in Istanbul. Sadly we ran out of time before we could properly see Ortaköy, but if you get time (and can go early!) you can get some beautiful shots of Ortaköy Mosque, the Bosphorus and the bridge. This area of the city is one of Istanbul’s best views with some of the most beautiful places perfectly lined up for photos. If you’re a fan of colourful facades (who isn’t?) then you can’t miss Balat on your trip. Truly one of the most instagrammable places in Istanbul, this brightly coloured neighbourhood (which is the traditional Jewish quarter of the city) is guaranteed to put a smile on your face. One of the most instagrammable places in Istanbul is possibly the waterway that separates the European and Asian parts of the city – the Bosphorus strait. Doing a cruise of the Bosphorus is a great way to see Istanbul from a different perspective (and also a pretty relaxing way to do it!). Definitely the best view of Istanbul from ground (well, sea?) level! The Galata Istanbul was the first hotel we checked into when we arrived in Istanbul and was an absolute haven for relaxation. The Turkish Baths are a must-do and are a great way to unwind after your flight. 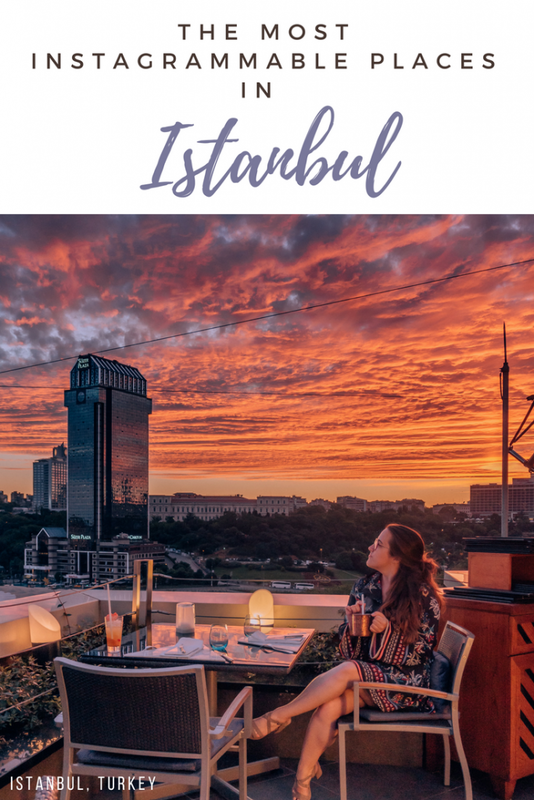 The views from the rooftop bar and terrace at The Galata are beautiful – you can spot all three major mosques and it makes for a great sunset shot. Book a stay at The Galata Istanbul from £64 per night. Head to the Fairmont Quasar for a wonderful dinner made with spices the chef has created himself. As a bonus, enjoy a sunset drink on the terrace and watch as the sky turns fifty shades of orange (and red and pink, and would make a much better premise for a novel in my opinion). Book a stay at the Fairmont Quasar Istanbul from £125 per night. Probably my favourite view over Istanbul! The sunset we experienced this night (our last in Istanbul) was absolutely spectacular – we enjoyed dinner at the outside restaurant with some signature cocktails from the outside bar. You get an incredible view (possibly the best Istanbul panoramic view!) over the Bosphorus as well as over Karaköy, the Galata Bridge, Hagia Sophia and the Blue Mosque. 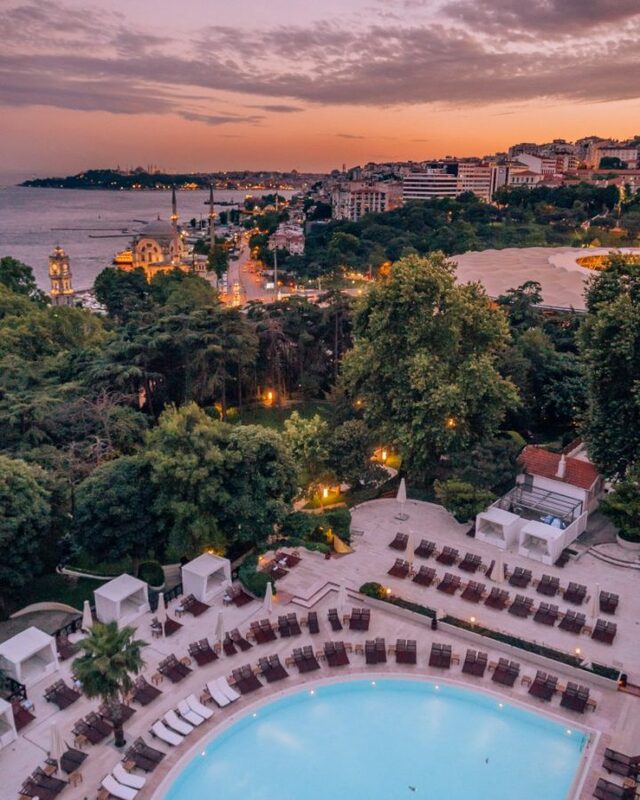 Book a stay at Swissotel the Bosphorus from £170 per night. If you’re not convinced that you should be flying to Istanbul tomorrow, then I don’t know how to convince you! 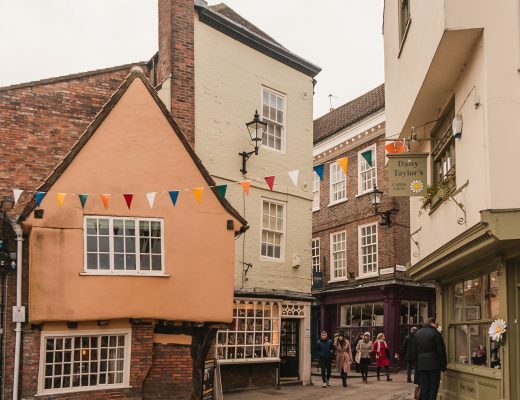 This city really surprised me – I knew it would be beautiful but I didn’t realise quite HOW incredible it would be. 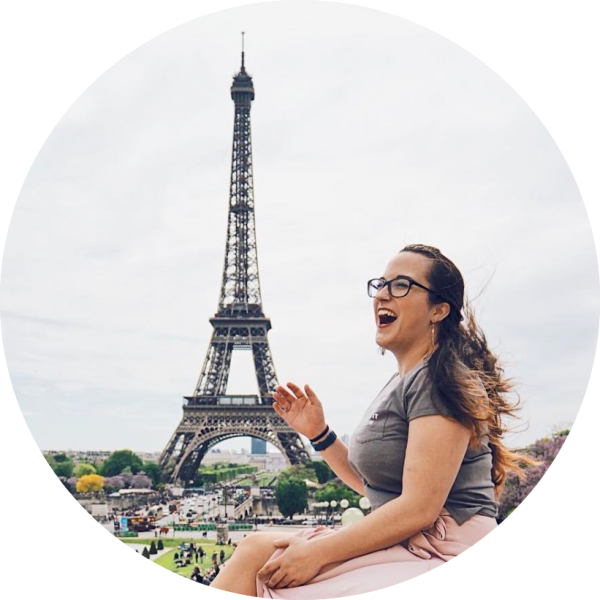 This isn’t an exhaustive list as to list all the amazing spots in the city would take about 50 blog posts I expect! I already want to return to this amazing city and explore even further. Have you been to Turkey before? What are your most instagrammable places in Istanbul? Istanbul is one of the most beautiful cities. I went there last year, but I would love to go back for more.